When you apply a prosthetic, you need something sticky to hold it down. 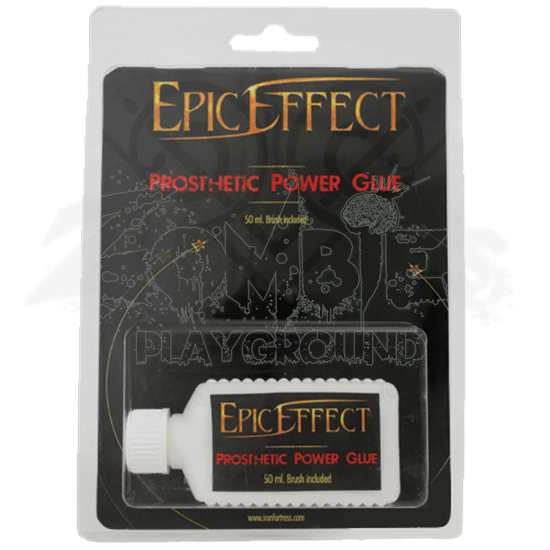 This Prosthetic Power Glue is just the thing to use, thanks to its ease of use and the non-toxic formula that makes it safe to use on virtually any expanse of exposed skin. This water-based glue contains no perfumes and no artificial colors to ensure that it only adheres your prosthetic without any unnecessary coloring or scent. Paired with any of our latex prosthetics, it makes for a strong, water resistant bond that will keep you in costume for as long as you please. It can be easily removed with our Prosthetic Power Glue Remover (MCI-2261). Always double check your prosthetics to see if they come with adhesives. 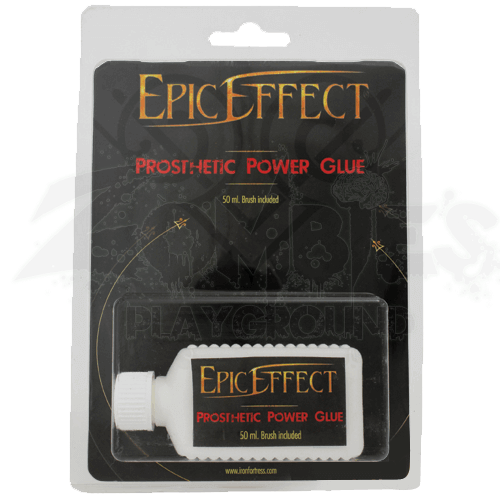 And if not, you can depend on this Prosthetic Power Glue to keep your look held together, just like any good glue should do!